As mentioned in our flash news published in November 2018 regarding TP documentation requirements in Hong Kong, the implementation framework for CbC reporting in Hong Kong is provided under the Inland Revenue (Amendment) (No. 6) Bill 2017 (the Bill). In respect of a Reportable Group, the primary obligation of filing a CbC Return is on the ultimate parent entity (UPE) resident in Hong Kong (HK UPE) and not on any other constituent entities resident in Hong Kong (Hong Kong Entities). The HK UPE is required to file a CbC Return for each accounting period beginning on or after 1 January 2018. A Hong Kong Entity of a Reportable Group whose UPE is not resident in Hong Kong might be subject to a secondary obligation of filing a CbC Return. In addition, Hong Kong Entities are required to make a notification containing information relevant for determining the obligation for filing a CbC Return within 3 months after the end of the relevant accounting period of the UPE. 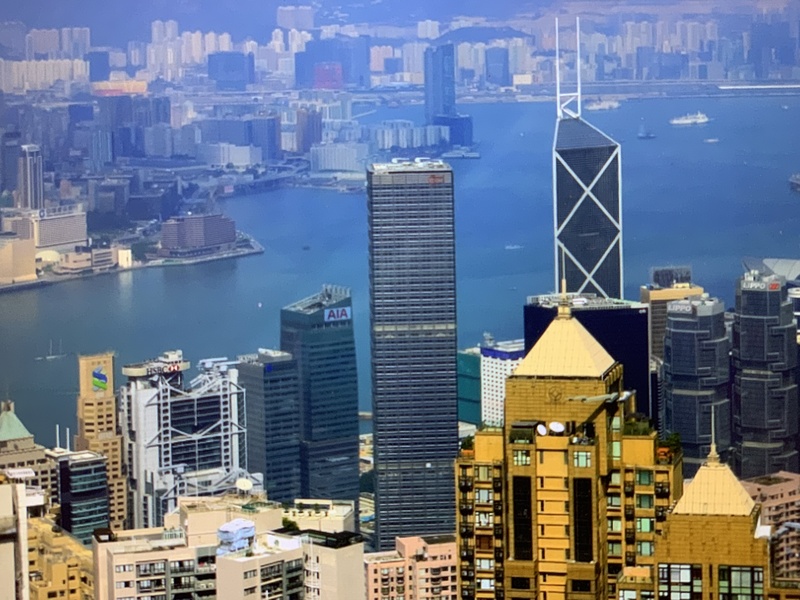 For a Reportable Group with more than one Hong Kong Entity, a Hong Kong Entity is not required to make a notification provided that it is not the entity which is to file a CbC Return and another Hong Kong Entity has already made the notification. For example, if the Company is a constituent entity or the ultimate parent entity of a Reportable Group (ie. The Group has constituent entities or operations in two or more jurisdictions and the consolidated revenue of the Group for the year ended 31 March 2018 reaches the amount of HK$6.8billion), the Company is required to make a notification on or before 30 June 2019 (ie. within 3 months after the accounting period end of the Reportable Group) unless another Hong Kong entity has already made the notification.